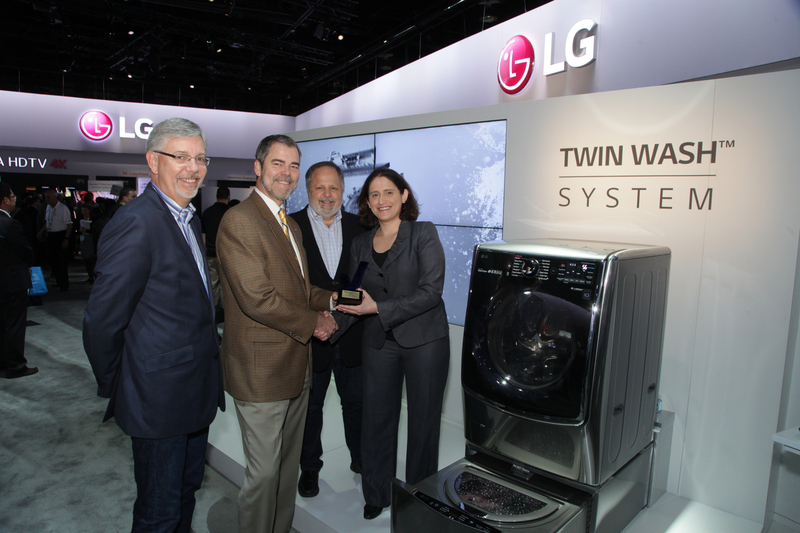 We’re gonna need a bigger mantle: LG Electronics has won an unprecedented total of 41 awards at the 2015 International CES®. 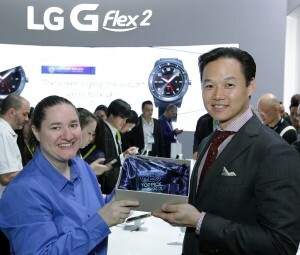 The biggest stars are the stylish new G Flex 2 smartphone, stunning flat and curved 4K OLED TVs, and the revolutionary TWIN™ Wash System with its built-in mini-washer. 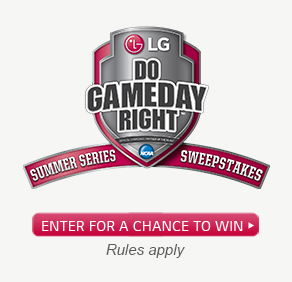 LG earned accolades from Engadget, USA Today/Reviewed.com and Digital Trends, among many others, as well as 10 CES Innovation Awards from the Consumer Electronics Association (CEA)® across multiple home entertainment, home appliance and mobile device categories. Including this year’s 10 — in four different categories — LG has been honored with more than 150 CES Innovation Awards over the past decade. 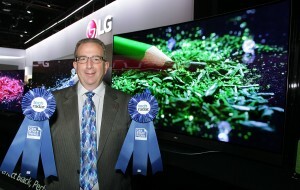 And LG OLED TVs and premium G Series smartphones have now earned CES Innovation Awards for the third consecutive year. 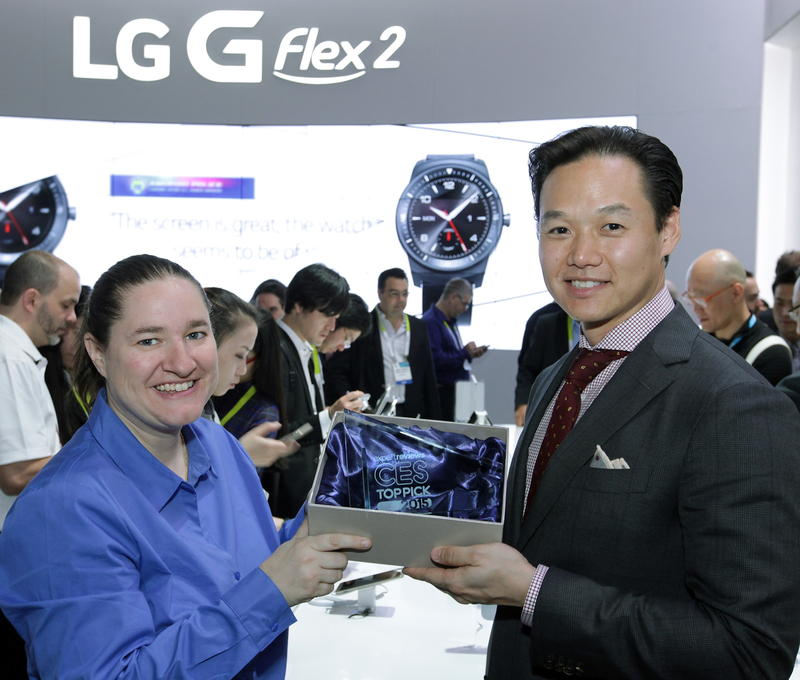 CEA also named LG the 4K Ultra HD Partner of International CES 2015.